Sanelli Concrete cover all types of residential/domestic and commercial/industrial and rural concreting such as foundations, footings, slabs, driveways, footpaths, crossovers, steps, ramps, swimming pool surrounds, patios, and entertainment area as well as car parks and playgrounds. 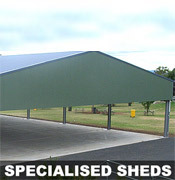 We only use the highest grade materials and we never compromise on quality. 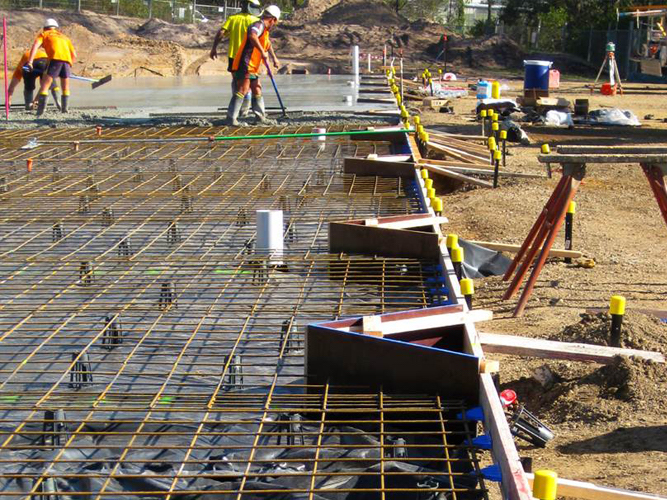 We take great pride in producing the perfect concreting solutions for our customers. 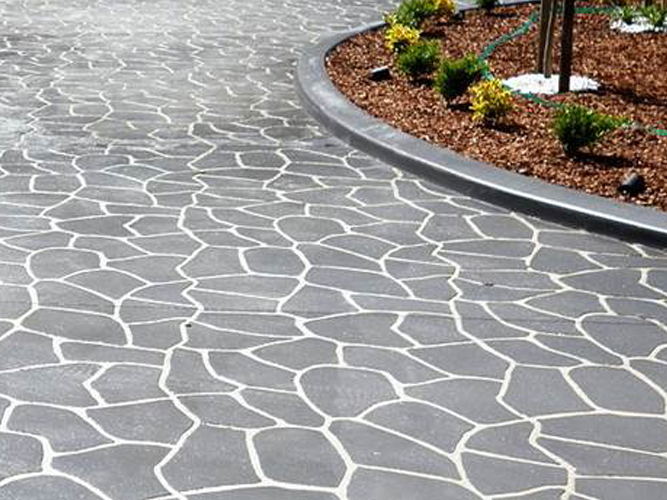 Sanelli Concrete take great pride in producing the perfect concreting solutions for our customers. From our top quality materials and innovative use of market leading technologies through to our superior craftsmanship and value. Sanelli Concrete has an eye for detail and the quality of the workmanship hasn't changed over the last 50 years since we started in 1968. Sanelli Concrete has over 50 years' experience in residential, domestic, rural, commercial, industrial works. Located in Melbourne's east, but servicing all of Melbourne and rural Melbourne, Sanelli Concrete covers a wide range of concrete works. Established in 1968 we are a locally operated business specialising in all types of concrete including foundations, footings and slabs, plain, coloured, decorative concrete ,and concrete construction. We can help you build your vision, big or small. We at Sonelli Concete, only use the highest grade materials and we never compromise on quality. 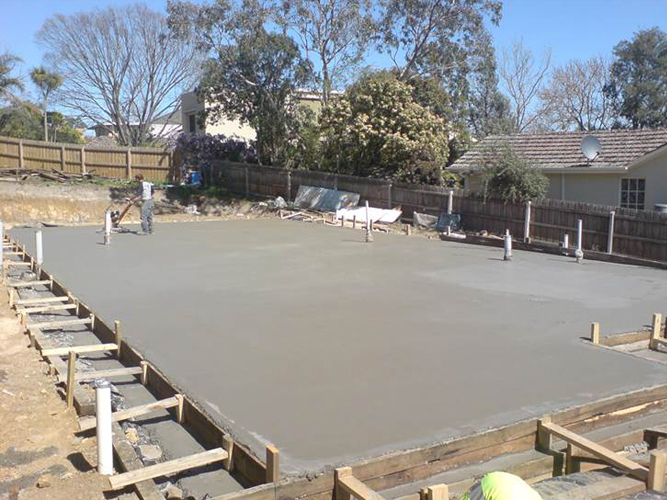 Sanelli Concrete cover all types of residential concreting such as building foundations and slabs, patios, driveways and footpaths, swimming pool surrounds, patios, and entertainment areas. Our business only uses the highest-grade materials and we never compromise on quality - ever! We take great pride in producing the perfect concreting solutions for our customers. Located in Melbourne's eastern suburbs but servicing all of Melbourne and rural Victoria, Sanelli Concrete has over 50 years' experience in all types of rural concrete needs, from foundations, slabs, shed floors, aprons, storage and truck loading areas, loading docks, driveways, kerbs, gutters, bunkers, to post footings and stockyards. Sanelli specialises in polished concrete, concrete floor preparation, industrial flooring and seamless decorative flooring for the construction industry. We take great pride in producing the perfect concreting solutions for our customers. From our top quality materials and innovative use of market leading technologies through to our superior craftsmanship and value. We would love the opportunity to tailor make a retail, commercial or industrial job to your specific requirements, Email us for a Quote today! Sanelli Concrete have years of experience in concrete finishes and can provide a vast number of different finishes that are hard wearing and ideally suited to a variety of residential, domestic, rural, commercial and industrial projects. We cater for concrete finishes for interior and exterior use, whether you require a finish that is hand smooth, machine smooth, hand non-slip/stippled, machine non-slip stippled, burnished, plain, coloured, coloured and sealed, stamped, textured, exposed aggregate, grinded or decorative concrete. Suitable for housing, farm offices, restaurants, retail stores, new and existing concrete driveways, concrete paths, patios, steps and entertainment areas. A wide variety of decorative colours are available, plus all our finishes are applied with a top quality polyurethane sealer to ensure a long lasting finish. Click to view our available concrete colours and exposed aggregate options. Sonelli Concrete are affordable and results driven. We do all the work ourselves, from excavation to completion.